There are films that capture and engage the audience. Some will remain for a short time in your conscious mind; others have the ability to make you think and feel as the director desired. However, few have the ability to grasp the viewer beyond its conclusion. Great films will do all of this and more, creating a long lasting impression that can bleed into the mind unprovoked. Films that crawl under your skin highlight essential titles in cinema history that showcase these abilities. Films that stick in the mind, leaving you with a sense of hope, dread or despair long after the credits have rolled. 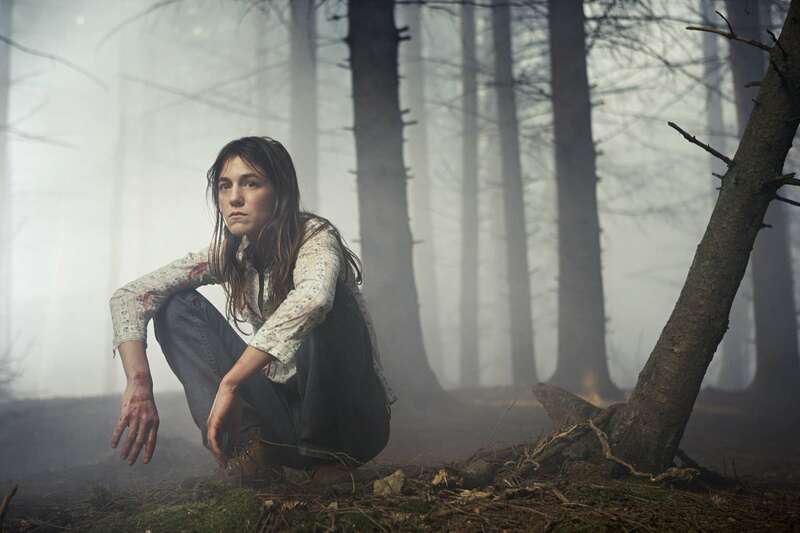 Antichrist is the first feature film in Lars Von Trier’s depression trilogy. Riddled with grief from the sudden death of their infant son, husband and wife (William Dafoe & Charlotte Gainsbourg) retreat to an isolated cabin in the woods in hope of curing themselves from their loss. One of Trier’s few features not abiding to the Dogme 95 manifesto, Trier creates a deeply confronting and shocking experience. Trier’s direction shines through here with the films eerie yet beautiful imagery and unforgettable performances, especially that of Gainsbourg. Those who are looking will find plenty of depth and symbolism throughout the films chapters. With its stunning cinematography contrasted with its haunting and raw content, some may find this particular pill a bit hard to swallow, but those who do will find there’s a lot more here then style over substance. 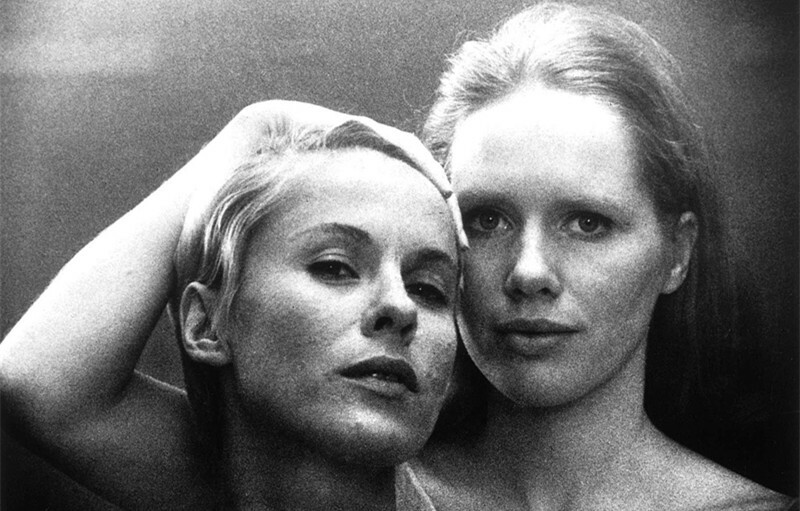 Ingmar Bergman’s psychological thriller, Persona is a milestone in cinema history, often being named ahead of its time for its themes and subject matter. Persona follows the story of a nurse named Alma who recently starts caring for Elisabet, a famous young actress who has lost her voice. After relocating to a beachside cottage, Alma soon starts to suffer from an identity crisis. The individuality between Elisabet and herself progressively starts to blend and merge indistinguishably into one. Resulting in some of the most beautiful imagery in cinema, Persona delves into themes such as sanity, symmetry, and identity, which makes it unique for its time. Now a cult classic, Persona is a film that every film student should add to their must watch list and aspire to. Whether you a watching the 1997 or 2007 version of Michael Haneke’s home invasion thriller Funny Games, you are sure to experience a sense of fear that not many films have crafted. 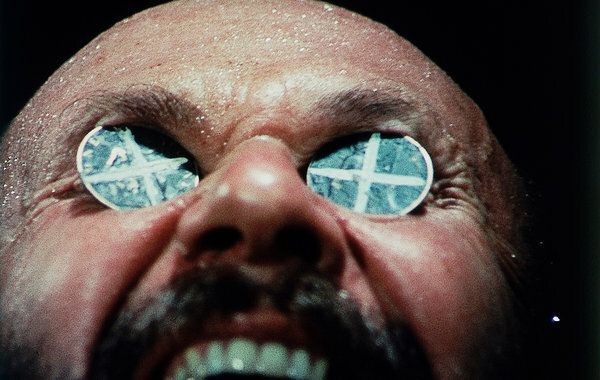 The art to Funny Games horror is that of minimalism. Instead of shocking the viewer with the use of extreme gore or violence on screen, Haneke’s craft lies in the unseen. The horrors of these hateful and violent acts always tend to sit just outside of the frame, leaving the audience to use their imagination in the representation of these attacks. With both the original and English remake being helmed by Haneke, Funny Games is an exceptional example in how to create a foreign film for a western audience. One of the most depressing films in cinema history, Darren Aronofsky’s Requiem for a Dream follows the story of four individuals whose lives rapidly deteriorate into what can only be described as a hellish nightmare of events. Aronofsky weaves a tale of both incredible sadness and pain. You will feel for these characters, hope, pray and curse them for their actions, but ultimately Requiem for a Dream descends into madness and will leave you broken and fragile in a way you might not have experienced before. Bursting with some of the most incredible performances and direction of the last 20 years, Requiem for a Dream is a rare film that you will soon not forget. It is both a shocking and challenging watch that will make even the bravest of viewers crumble to the their core. Essential viewing for every cinephile curious about the evolution of filmmaking, Eraserhead blends reality and dream to create an unsettling experience like no other. David Lynch’s debut feature film is not one for the uninspired. With its atmospheric world and surrealist approach, Lynch artistically orchestrates a troubling, sickly realm that’s dark imagery can only be conjured from the master of mind melding films. Its uniqueness stems from the unusual approach of Lynch’s direction, an ensemble of terrifying and dark manifestations that words cannot quite describe. 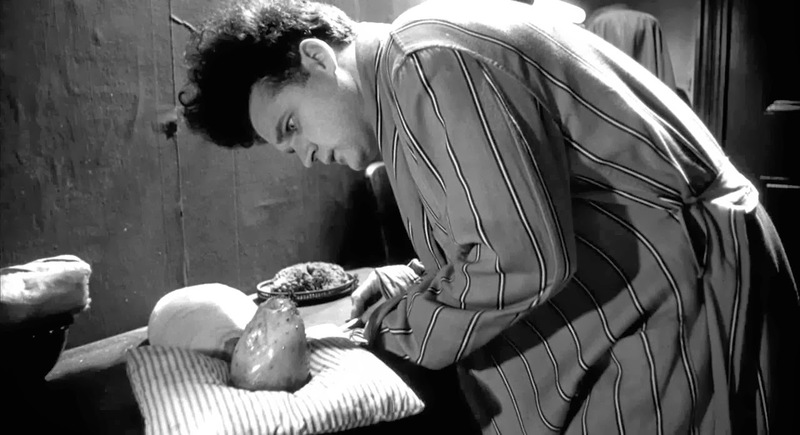 Eraserhead is experimental filmmaking at its best. One that flips the design of traditional film plot and pacing in order to create something disturbing and haunting, something that takes hold of you and never lets go.